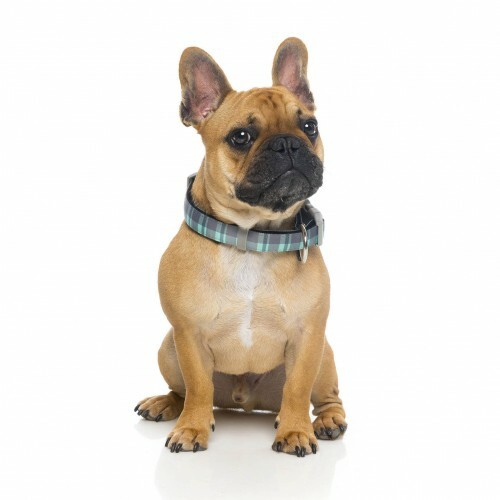 Walk in style with this cute teal tartan design collar! 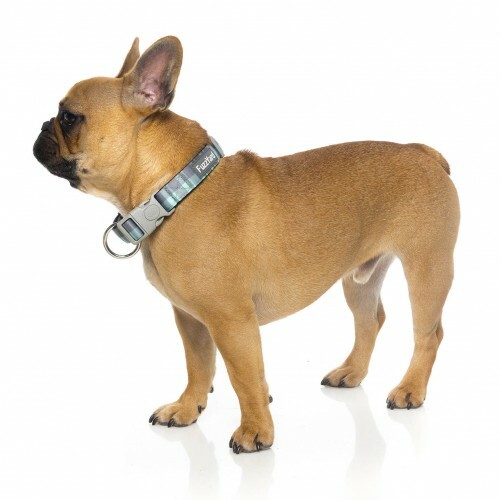 It has a sturdy die-cast attachment ring and thick cushioned webbing for durability and a comfortable fit. 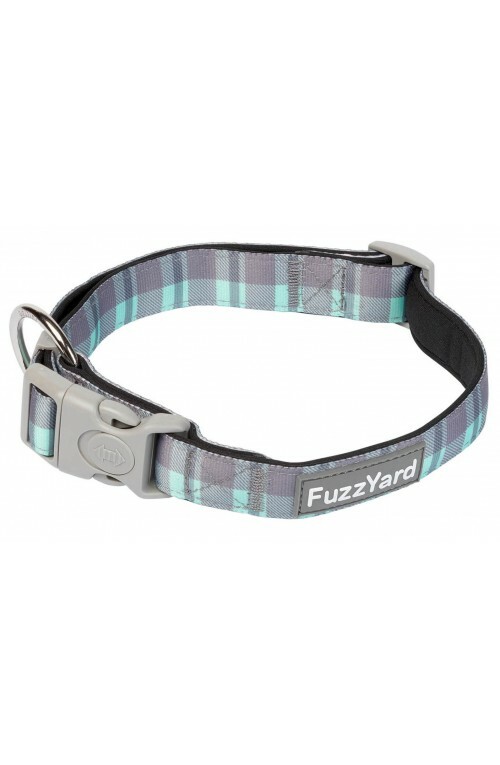 Complete the look by matching with a McFuzz dog lead.